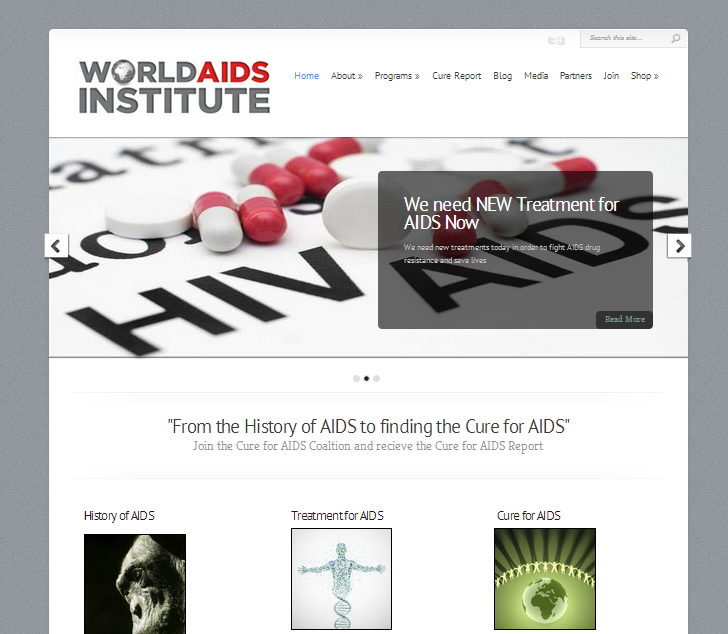 Worlds Aids Institute “WAI” is a non-profit that documents, funds and advocates the Cure for HIV and AIDS. WAI is also home of the Timothy Ray Brown foundation, founded by the first man known to have been cured of HIV. This foundation growth was outpacing their websites ability, so Quadshot helped them convert to the WordPress publishing system and trained their staff to be able to manage their own site. Since conversion donations have increased and the founders have now partnered with e-commerce, research and news organizations. Check out Timothy’s story on their video page! It’s quite inspiring.